Come explore Shockoe Bottom every second weekend of the month, starting at the 17th Street Market. Experience music, shopping, dining, and more in Richmond’s vibrant downtown. Free live music at the Market from 7-9pm every second Friday of the month. Richmond Night Market from 5-10pm every second Saturday of the month. Check out each month's schedule to see what's happening. Sunday events include our festivals, like Bacon Festival and Kickin' Chicken WingFest. Second Weekends at the Market are on Fridays and Saturdays, from April - October. Special events occur on some Sundays. Check each month's event for the full schedule! Start at the 17th Street Market in Shockoe Bottom, 100 N 17th St. Explore shops and restaurants throughout Shockoe Bottom! 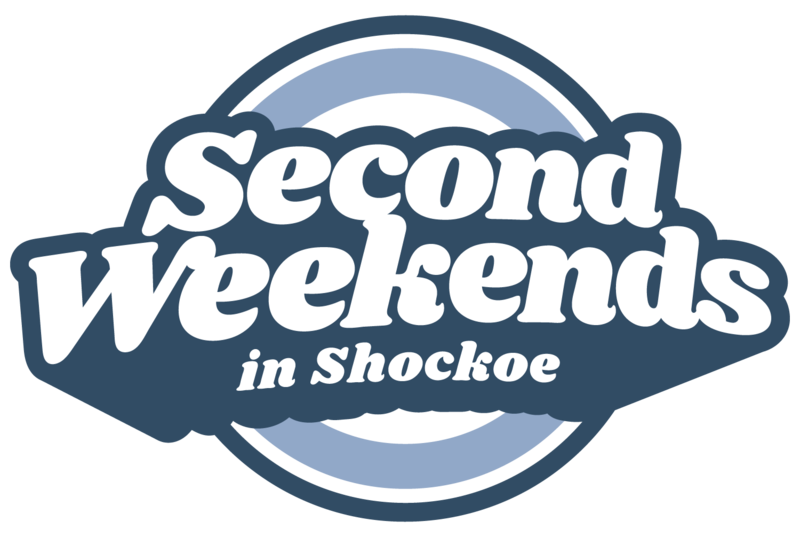 Check out this month's Second Weekends lineup!